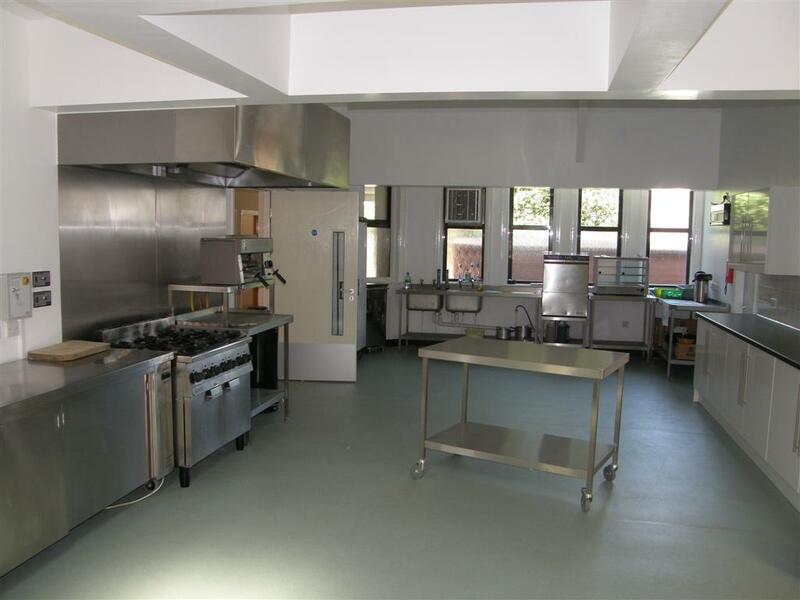 The kitchen is available by special arrangement and is fitted with full catering and hospitality facilities. A serving hatch gives direct access to Willow Grove. 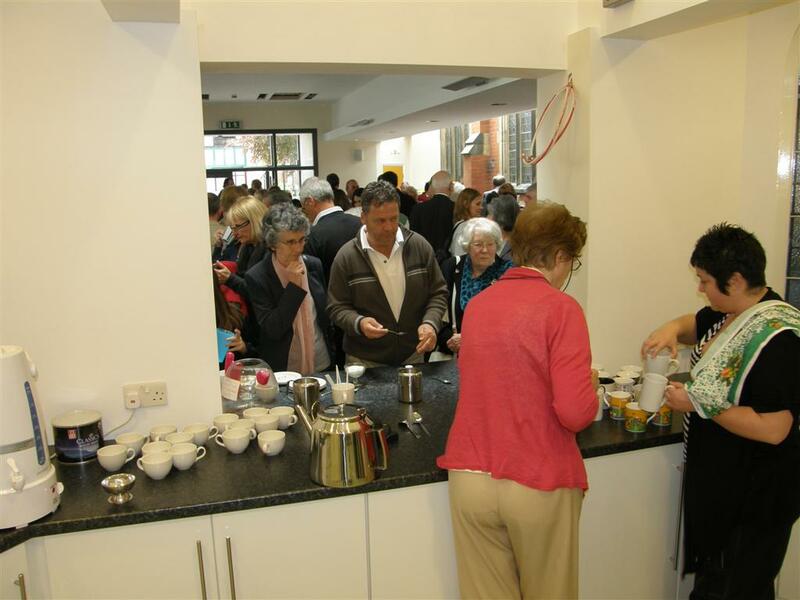 The kitchen can cater for up to 200 for full meal.